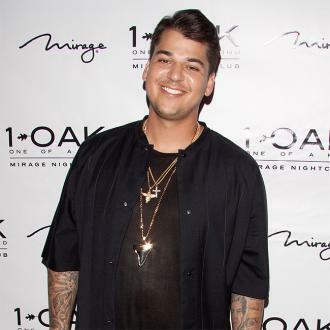 Rob Kardashian is ''doing great'', according to his mother Kris Jenner. 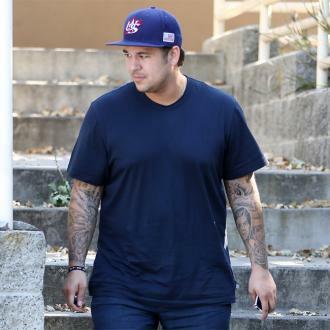 Rob Kardashian is ''doing great''. The 30-year-old sock designer was notably absent from the 'Keeping Up With The Kardashians' 10th anniversary special show on E! - which aired on Sunday night (24.09.17) - but his mother Kris Jenner insists he is doing well. 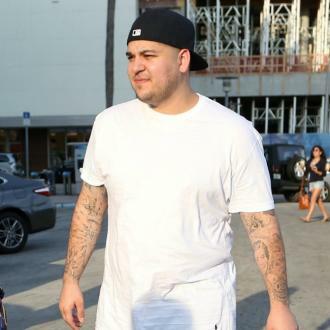 Rob has mainly kept out of the spotlight since he posted a lengthy rant and a string of intimate pictures of his former fiancé and the mother of his 11-month-old daughter Dream Renée, Blac Chyna, online. 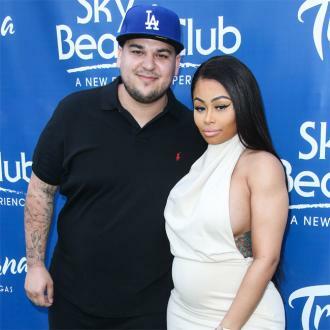 Rob and Chyna have been trying their best to work together to come up with a custody arrangement for their little girl. 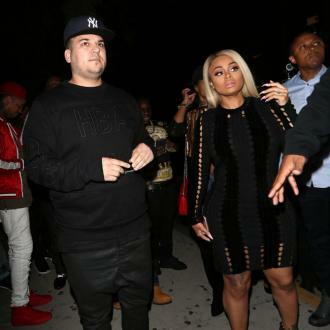 Whilst a source added: ''[Rob was] basically told to shut up and lay low until he and Chyna come to an agreement. There have been concerns that he will lose custody. He just can't act mental on social media. It could be devastating for him. 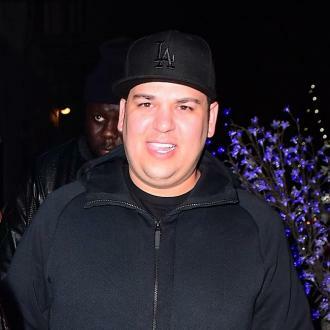 Rob very much resents Chyna. He thinks she is evil. But for his daughter's sake, he plans on staying calm.